National Boss's Day is Tuesday, October 16th! 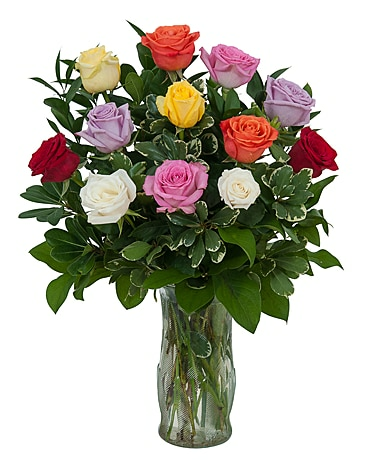 Wish your boss a happy Boss's Day with a festive bouquet of flowers! 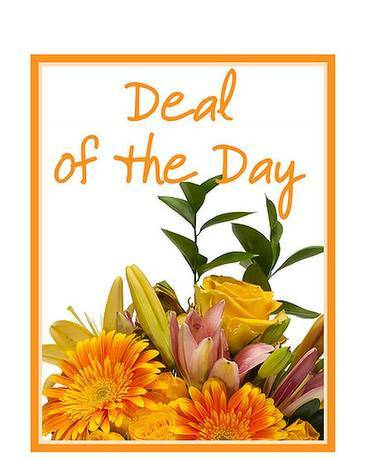 Send them a modern bouquet, a long lasting plant or even seasonal fall flowers. Engwall Florist & Gifts has all shapes and sizes to make someone smile this Boss's Day! 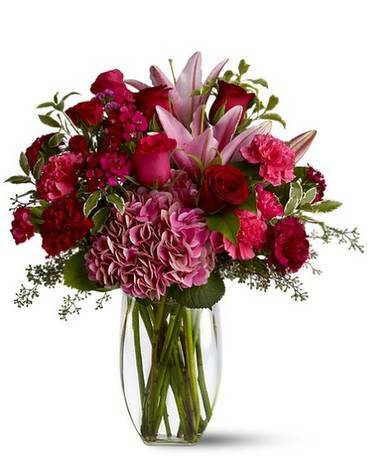 Engwall Florist & Gifts offers same day delivery to Duluth, MN and nationwide!